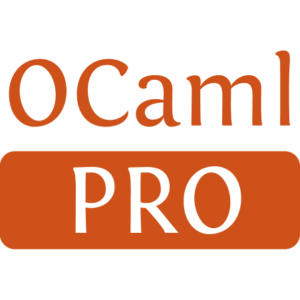 Ptime has platform independent POSIX time support in pure OCaml. 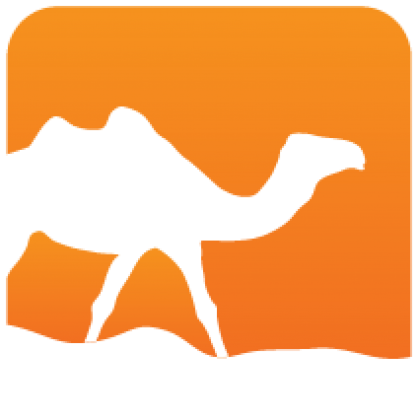 It provides a type to represent a well-defined range of POSIX timestamps with picosecond precision, conversion with date-time values, conversion with RFC 3339 timestamps and pretty printing to a human-readable, locale-independent representation. The additional Ptime_clock library provides access to a system POSIX clock and to the system's current time zone offset. Ptime is not a calendar library.